Our BIG jumps (1200+ feet) are done off overhanging granite cliffs. You rappel (rap) down to the exit point. You jump off the ledge parallel to the wall to maintain clearance from the rock. After the jump, you climb (jumar/jug) up a rope using rock climbing ascenders. Instruction (rappel & jumar) as well as pictures & video are included in the cost of these jumps. The jumps come in two types: swings using nylon rope and bungee using elastic rubber. 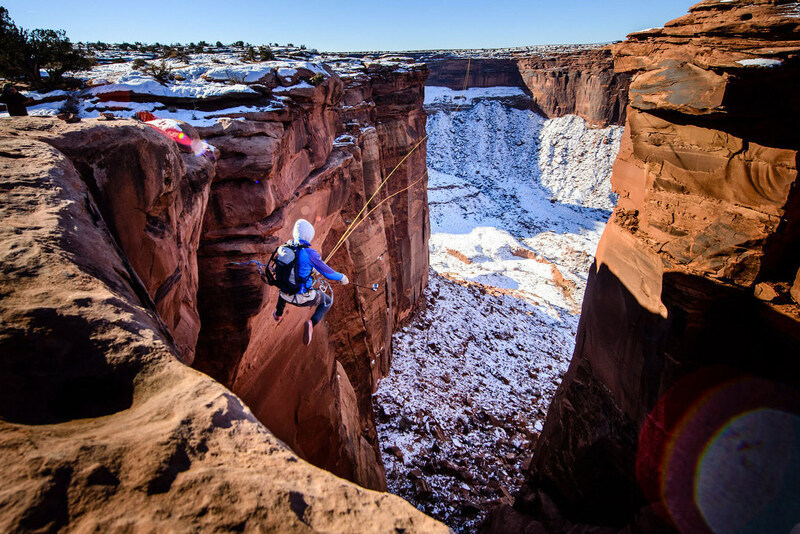 These rock adventures are more like world-class challenge courses. Click the Compare tab to see cost, drive & hike times along with other details.